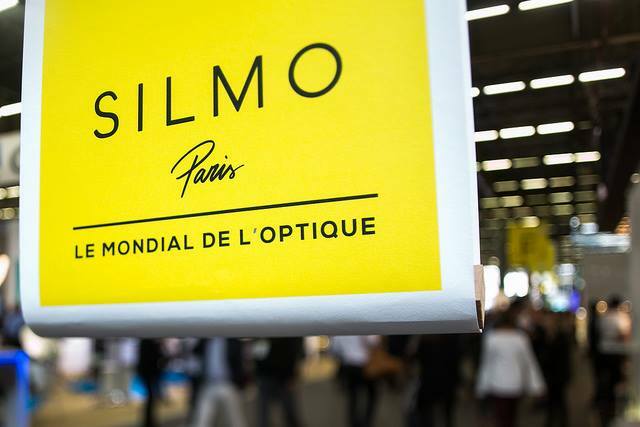 SILMO Paris 2018, the worldwide optical fair, will be held from 28th September to 1st October 2018 in Halls 5.1 and 6 of the Paris Nord Villepinte Exhibition Centre. Prepare your visit to the biggest optics and eyewear marketplace. Browse the companies list, the brands represented, and the products that will constitute the offer of this next edition of SILMO Paris. You can order your badge here.The badge is free of charge only for buyers from Optics & Eyewear sector. 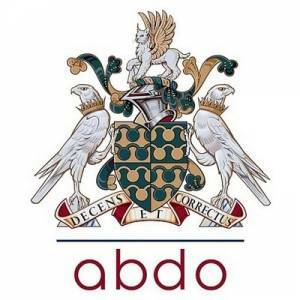 All visitors except buyers will have to pay their entry. Free shuttles are available from Charles de Gaulle airport and from porte maillot, you can find full details here. You can find full details of SILMO Paris here.